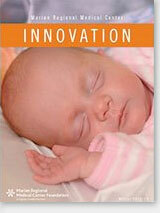 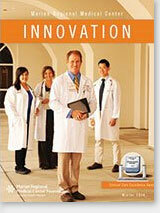 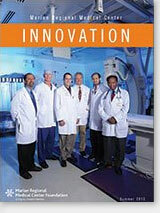 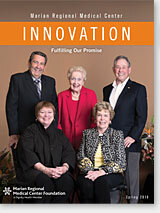 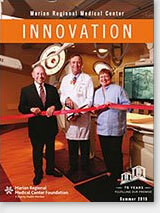 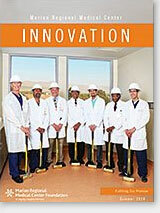 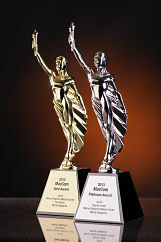 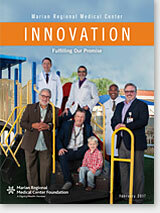 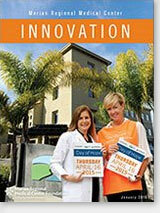 The award-winning Innovation magazine is a publication of the Marian Regional Medical Center Foundation. 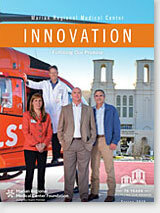 In these pages you will find provocative and interesting stories that relate to the healing work of Marian Regional Medical Center and the Marian Foundation. 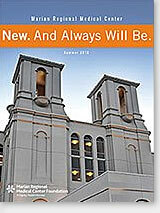 To view, please click on the issues below.